A good serum can completely change your skin, but in the natural world affordable and efficacious ones are unfortunately hard to find. Thanks to new industry innovations, formulations, and boundary-pushing brands there’s something for every possible skin desire. Brightening, clearing, repairing, nourishing, soothing, and glowing skin ahead for $30 or less. 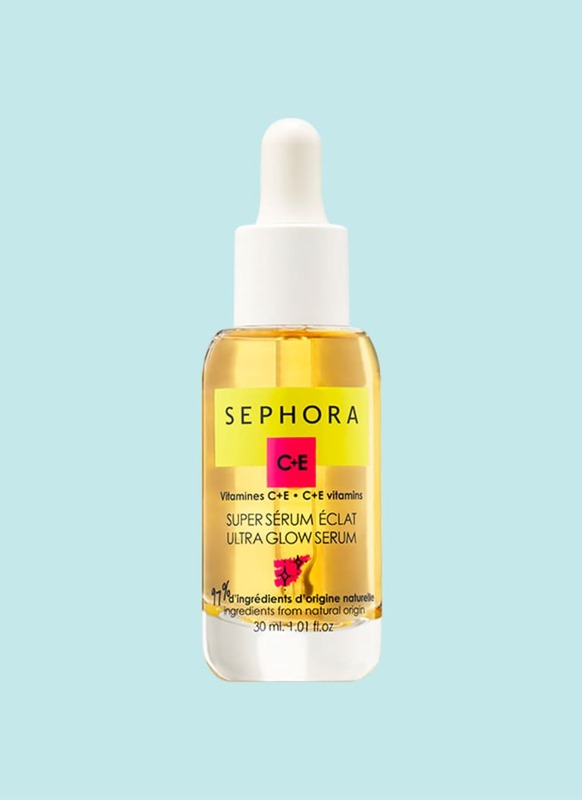 With active ingredients vitamins C and E, this serum is a workhorse, especially for people who experience dullness in the complexion. 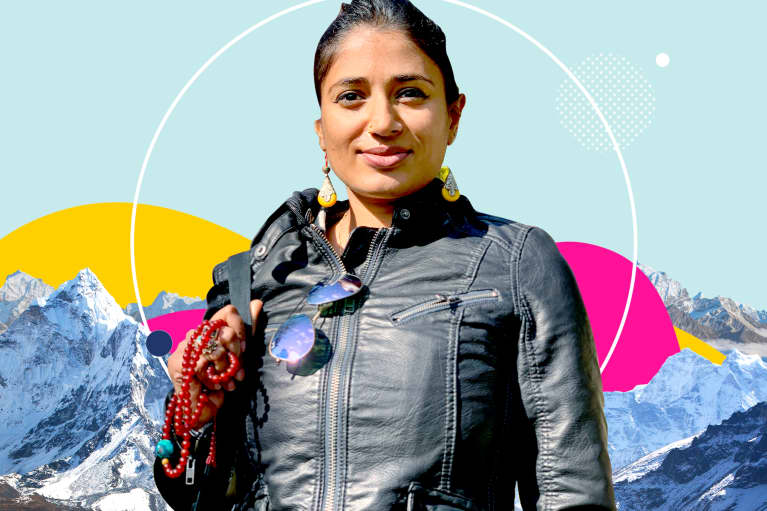 Fruit extracts, acids, and oils work together to achieve multiple goals: They can smooth out the surface of the skin, even out the tone, and protect it from environmental stressors. Marine algae peptides are called on to calm irritation and keep the skin peppy while plant-derived antioxidants from plants boost glow factor and radiance. 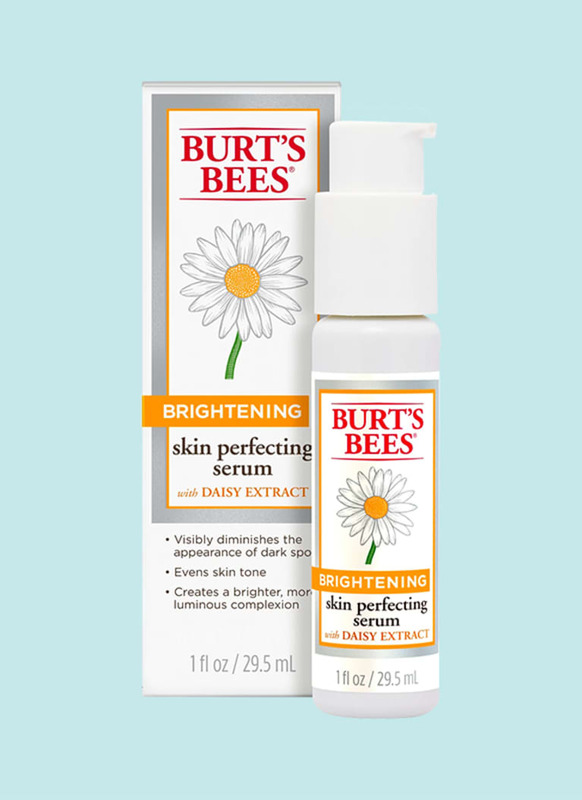 This serum is a go-to for diminishing hyperpigmentation and dark spots while giving the rest of the skin a brightening boost. 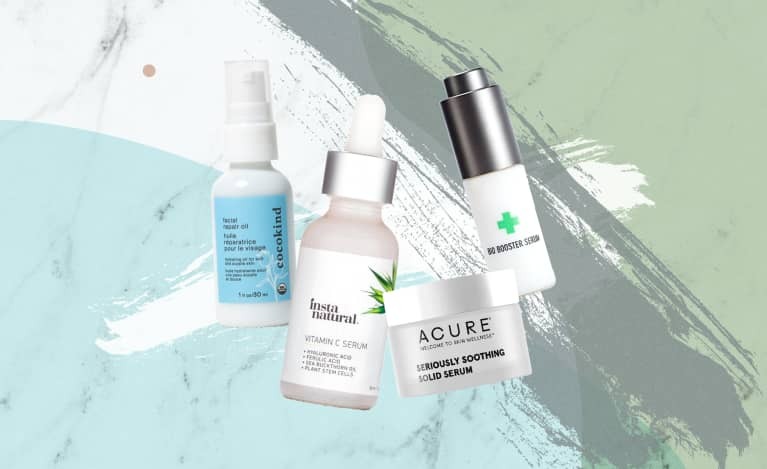 Plant-based ferments act as gentle resurfacing agents while aloe vera juice and herbal extracts like peppermint and mallow extract work to fade spots while reinvigorating tired-looking skin. At $11 we couldn’t believe the price tag, either. 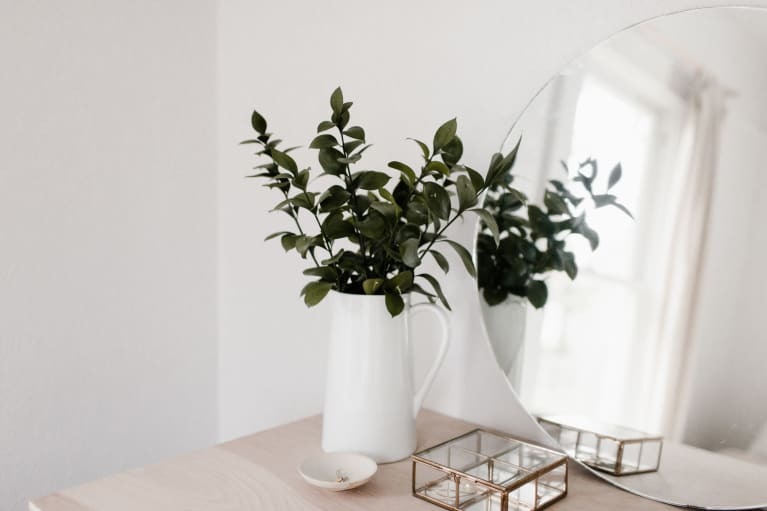 With a grand total of five ingredients—shea, tamanu, lavender, and sunflower oils, along with aloe extract—this serum from OG green beauty brand S.W. Basics will keep your skin hydrated, glowy, and looking summery. It’s ideal for all skin types, and is especially recommended for sensitive skin. Apply after using a toner or hydrosol, or dab it over the top of your daily sunscreen. Bonus: Use it as a salve after a day spent in the sun, as the lavender and aloe are an especially soothing combo. Resveratrol is the antioxidant made famous by red wine but is also found in all kinds of plants: grapes, blueberries, mulberries, and even some nuts, known for its healing and protective properties. 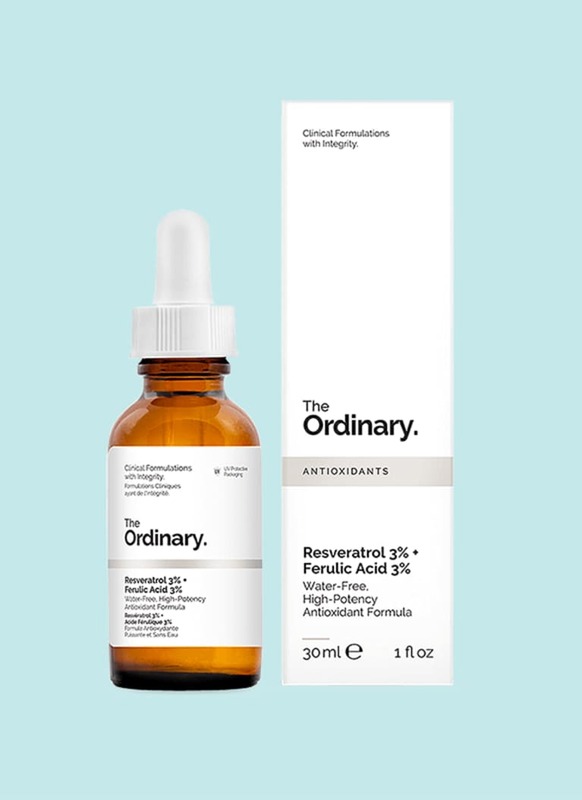 Ferulic acid is another plant-derived antioxidant that’s known to help deliver other ingredients into the skin, like vitamins C and E, making this serum a perfect one to mix and/or layer with others. 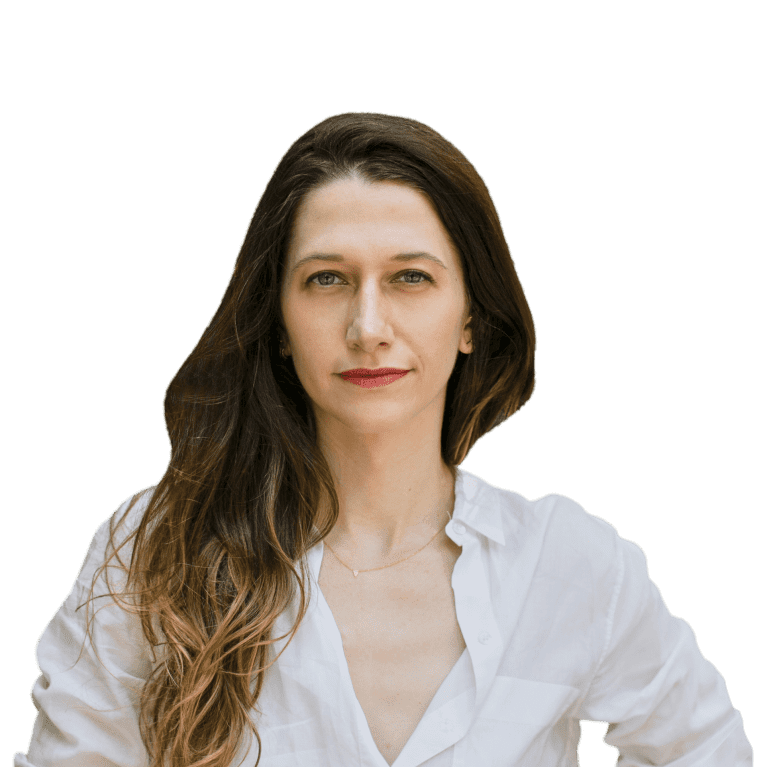 Along with skincare sticks, solid serums are having a moment. 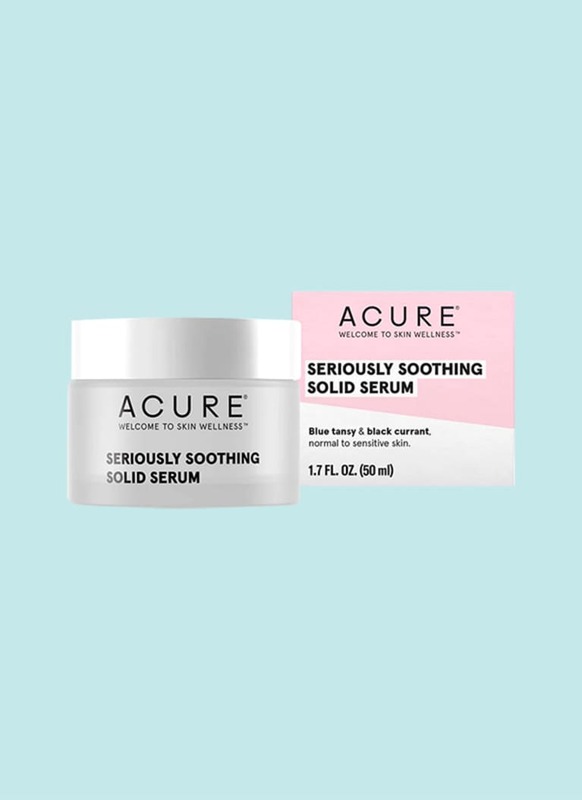 This one is made with all anhydrous ingredients, has a balmy consistency, and is perfect to apply after one of the serums mentioned here to seal in hydration. Blue tansy gives the product its color and scent and is known for being calming to red or irritated skin, while rosehip oil, shea butter, argan oil, vitamin E, and black currant seed oil moisturize and protect the face. 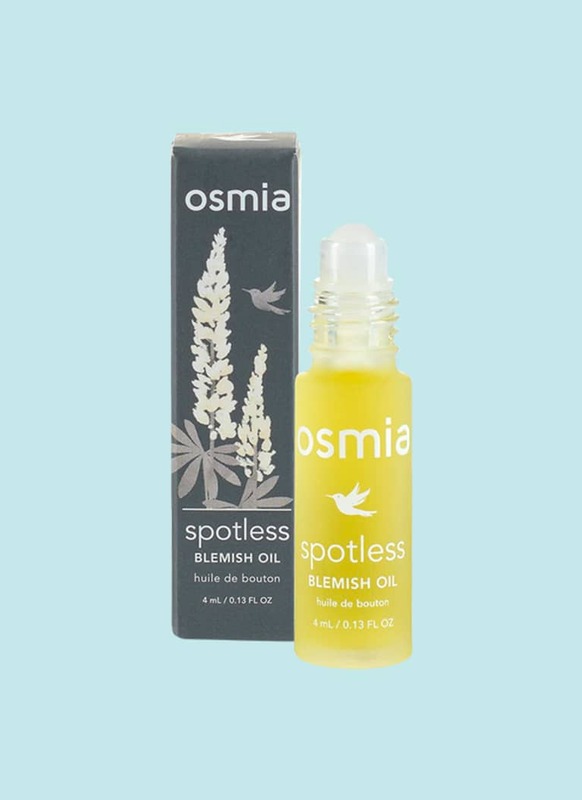 Cajeput oil is the secret blemish-fighting ingredient in Osmia Organics’ oil serum, which is astringent, tonifying, and anti-microbial. 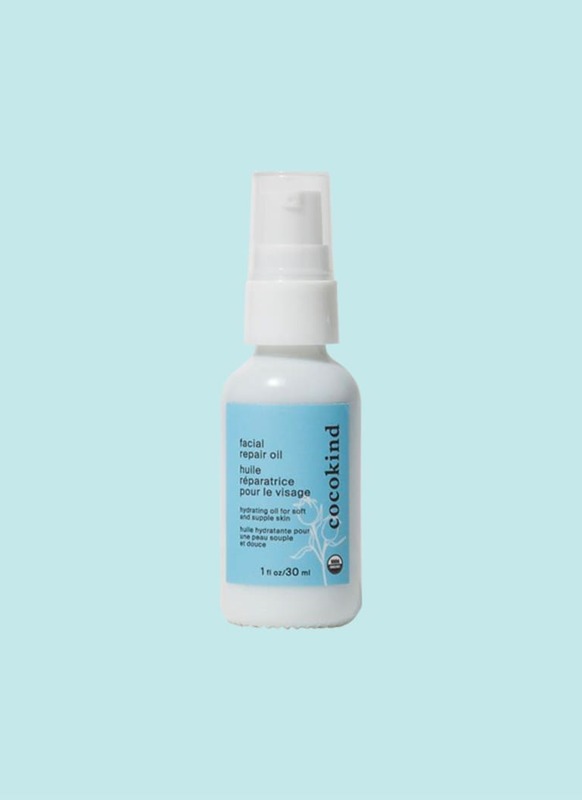 While it may seem counterintuitive to apply oil to a breakout, the concentration of oils in this spot treatment is especially formulated to stop bacteria growth and soothe flaky, irritated skin. Use it only on pimple spots, not on the whole face, and your blemishes don’t stand a chance. 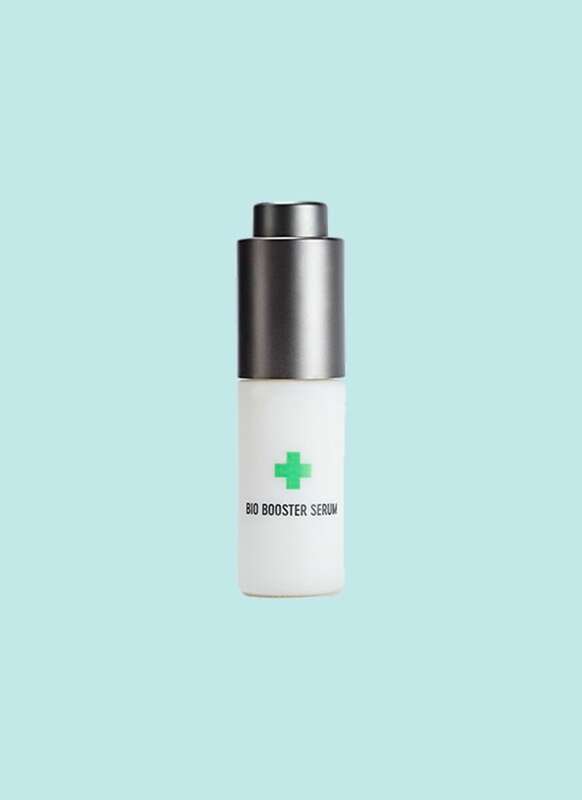 Formulated especially for mixing with foundation or tinted moisturizer, W3LL People’s bio booster serum imparts the perfect level of glow—not too greasy, nor shiny, nor shimmery. 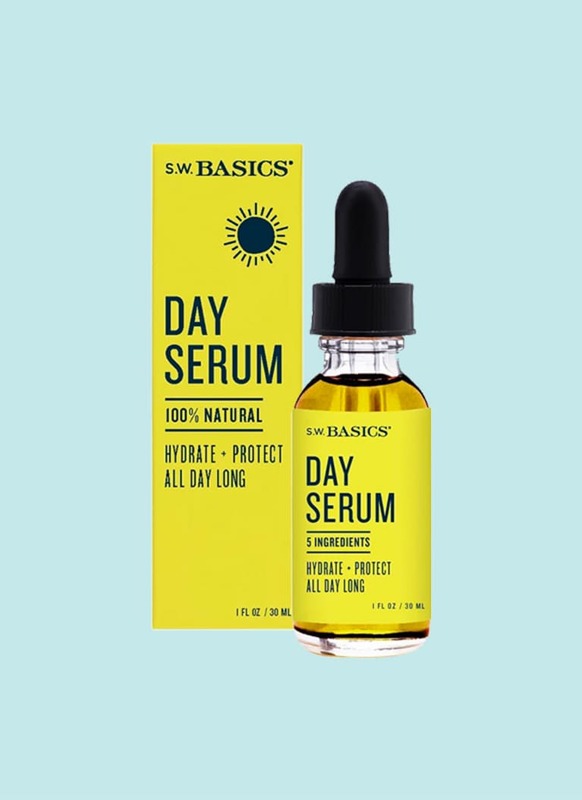 This serum—a mix of potent plant actives including turmeric, which can reduce redness; black cumin, which helps clarify congestion; and sea buckthorn, an antioxidant powerhouse that helps to smooth out the skin’s texture and tone—is one of the best deals on the market.